We understand the value of education, and many students are looking for affordable options that will start them on the right path towards a promising career. Students applying from New Brunswick and attending Crandall University may now be eligible for the Renewed Tuition Bursary program. This bursary program is delivered in conjunction with the Canada Student Grant for Full-time Students and allows those with financial need to receive assistance in attending the post-secondary institution of their choice. Students and their families are encouraged to visit studentaid.gnb.ca or call 1-800-667-5626 for more information on student financial assistance from the Province of New Brunswick. 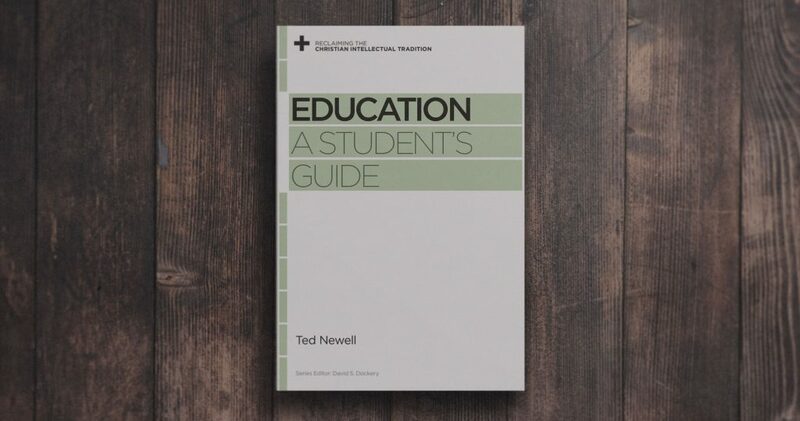 Unofficial copies can be faxed to the Admissions Office at 1-506-863-6460, or emailed to admissions@crandallu.ca. 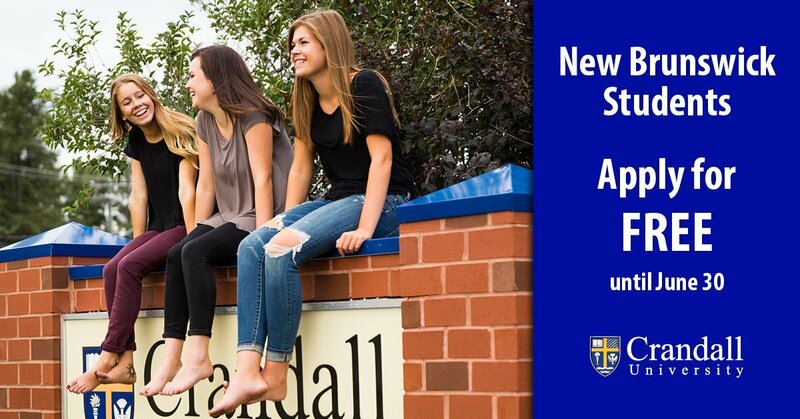 Official copies can be faxed to the Admissions Office at 1-506-863-6460, or emailed to admissions@crandallu.ca directly by your high school or previous educational institution. 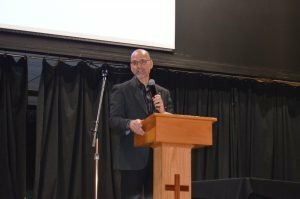 Moncton – For a number of years now, Canadian universities have been experiencing the effects of the challenging demographic changes. The number of students completing high school in Canada continues to fall, causing more and more public schools to close or downsize every year, due to falling enrollment. As a result, more recruitment of university age young people is being done in the international market, with more agencies working around the world to recruit students for universities across Canada. 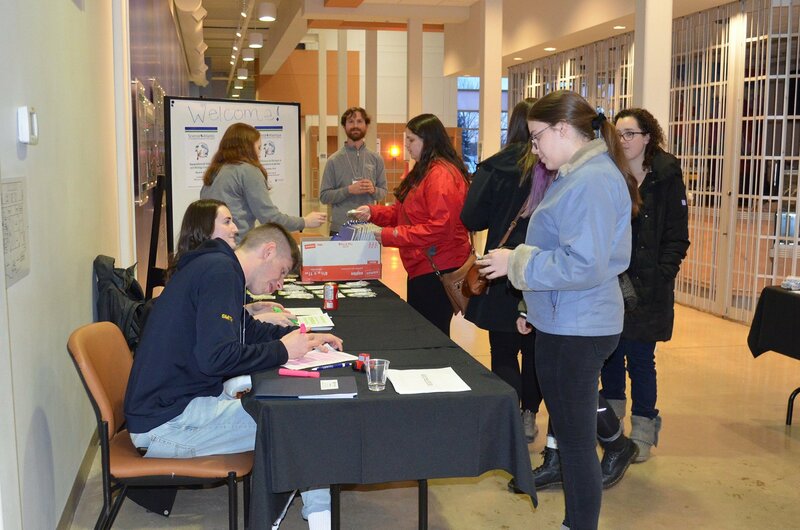 Crandall University has been making efforts to address this situation as well, and has recently begun actively recruiting students internationally. 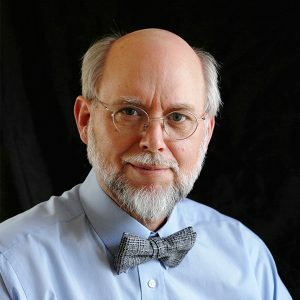 New programs have been developed as part of the initiative, and a Dean of International Academic Programs has been appointed to offer leadership in this area, Dr. Dannie Brown. 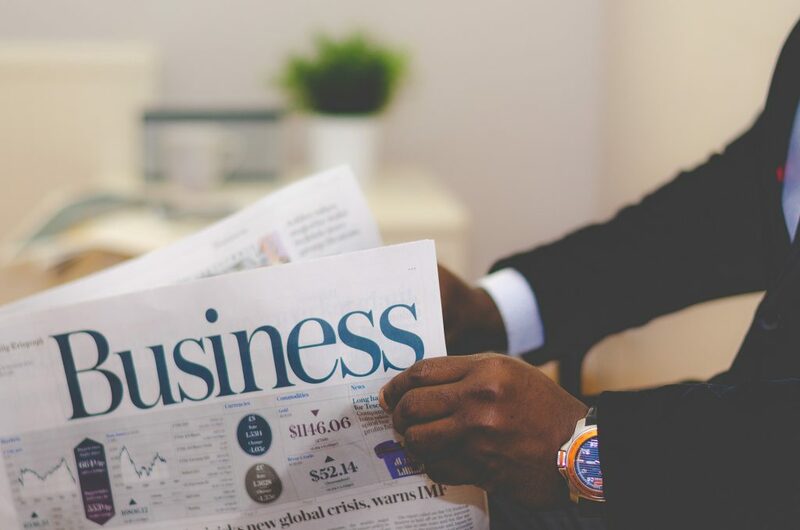 The latest internationally-focused program, a Certificate in Business, is launching in the fall of 2019. This one year program is designed to allow international students to study the fundamentals of business, either after graduating from high school, or as a post-graduate certificate for those who have an undergraduate degree in a discipline other than business. The program also allows students to further their studies in business at Crandall should they desire to do so. The Certificate in Business joins Crandall’s international offerings alongside the International Bachelor of Commerce (IBCom) – a two-plus-two program that allows international students complete the first two years of an undergraduate business degree in their own country before coming to Canada to complete the final two years at Crandall. In addition to these internationally-focused programs, many students also enroll in Crandall’s other undergraduate and graduate programs. One of the attractions of studying in Canada is that education is often seen as a pathway to immigration. Students who complete academic programs at Crandall are eligible to apply for the Post Graduation Work Permit (PGWP) offered by the Government of Canada. Programs like the ones offered at Crandall allow students to consider starting a new life in Canada through immigration pathways. Learn more about Crandall’s Certificate in Business for International Students. To learn more about Crandall’s international programs, contact international@crandallu.ca. Crandall University is Atlantic Canada’s leading Liberal Arts University rooted in the Christian Faith, offering undergraduate programs in Arts, Business Administration, Science, and Education, and graduate programs in Education and Organizational Management. To learn more, visit crandallu.ca or call 1‑888-968-6228. MONCTON, NB – The Crandall University Faculty of Business Administration has announced the recipient of the $4,000 Gord and Marlene (Steeves) Read Scholarship in Business Ethics as Emily Gray of Norton, NB. As a senior student majoring in Accounting, Emily has distinguished herself with a reputation for excellence in both academics and personal integrity, leading her professors to identify her as one of the Faculty’s top students. The Gord and Marlene (Steeves) Read Scholarship was established in memory of prominent business leaders Stephen and Ella Steeves, and is awarded to a student in the Bachelor of Business Administration program who has demonstrated academic diligence and keen interest in business ethics. The annual recipient is recognized as being one of the most promising future graduates in terms of applying ethical standards based on a Christian worldview within their future practice of business. 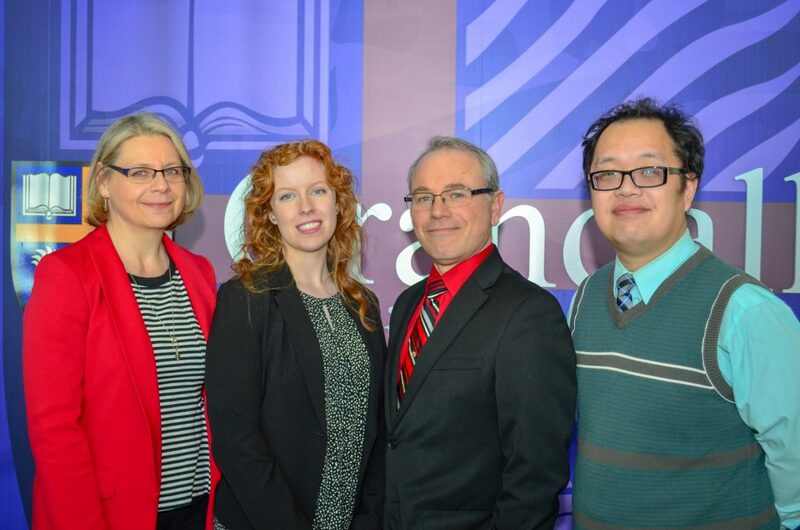 Crandall University Accounting Professor Heather Steeves, Business Student Emily Gray, Management Professor Robert MacDonald, and Economics Professor Alan Chan. The Crandall University Faculty of Business Administration offers degrees in Accounting, Economics and Finance, Management, Marketing, and General Business Administration. The Faculty’s motto, “Excellence. Integrated.” speaks to its goal of being a leader in the integration of business and the Christian faith. Moncton – With growing needs in New Brunswick’s public school system for teachers – particularly in French Immersion classrooms – Crandall University has launched a new French Immersion Education Certificate program to better prepare teachers to meet the needs of French Immersion students. The certificate comprises three courses and can be taken as part of Crandall’s Bachelor of Education program, and because the courses are offered on weekends, it is also designed to be accessible to graduates and current teachers who wish to enroll. 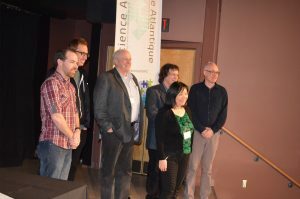 Classes will be conducted in French, and are intended to benefit Francophone students as well as Anglophone students who meet the French language proficiency requirements of New Brunswick’s Anglophone school districts. The first course of the program will take place during Crandall’s spring term in May/June 2019. Crandall University signs articulation agreement with College of Business Studies in Nicosia, Cyprus. 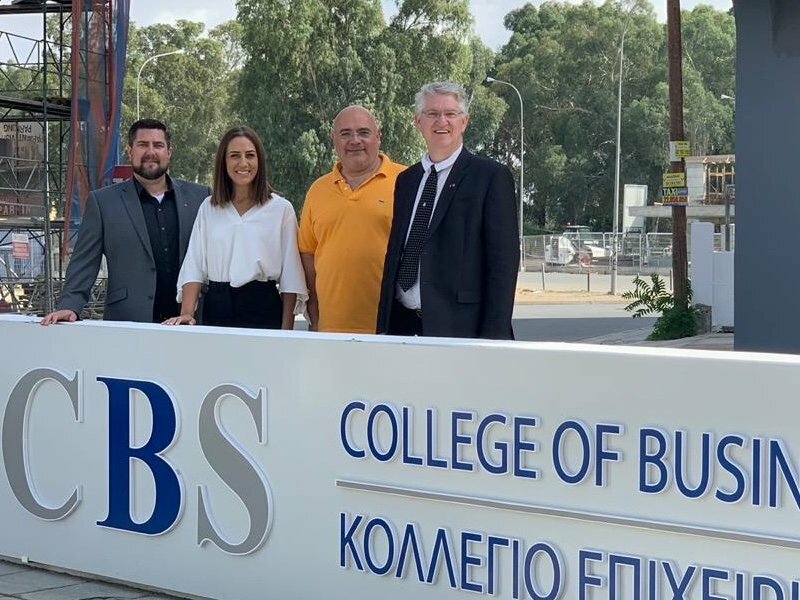 Moncton – Crandall University (CU) is pleased to announce the signing of an articulation agreement with the College of Business Studies (CBS) in Nicosia, Cyprus. This is the second articulation agreement signed in 2018; the first was earlier this year with a university in India. Crandall University has begun an initiative for recruiting students from around the world. Currently there are students from 21 different countries represented at CU. In addition to the IBCom, CU offers a Master of Organizational Management specifically designed for the international market, with an intake in January and again in September. These programs, plus others that are still in development, are intended to provide pathways for students from around the world to come to Canada. 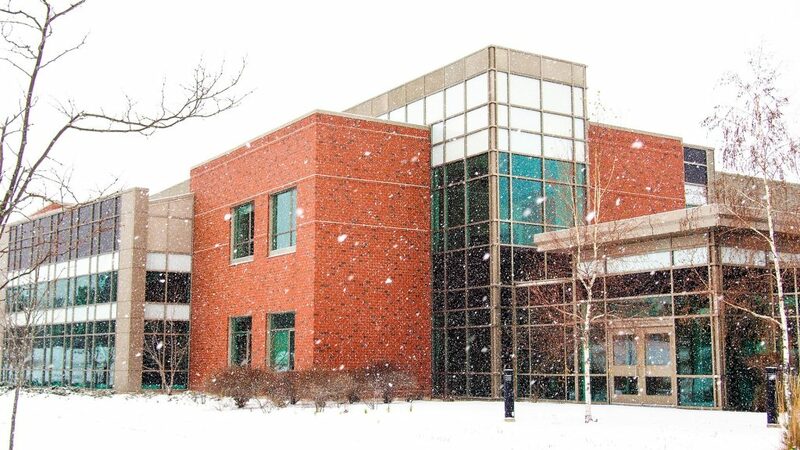 Crandall University’s Christmas break runs from December 24, 2018 at noon until January 1, 2019. All campus facilities will be closed during that time, to reopen at 8:30am on January 2, 2019. Classes resume for the winter semester on January 7, 2019. Colburne House residence reopens on Sunday, January 6, 2019 at 9:00am. The cafeteria reopens for supper at 5:30pm on Sunday, January 6, 2019. Should you wish to make a donation during the Christmas break, our online donation portal is available 24/7. If you would like to speak to a live person about your donation, call 1-888-968-6228 and follow the prompt at the beginning of the message. Moncton – Crandall University has been selected as a recipient of a $150,000 grant for the development of programs and resources to attract more international students to Atlantic Canada. The grant is provided by Stronger Philanthropy, a collaborative giving circle of major private donors and foundations which seek to enable significant investment into innovation for Canada’s Christian charities. The Stronger Together grants, totaling over $1M in 2018, were awarded to charitable organizations based on a number of criteria, but primarily to organizations who are seeking to advance an innovative and creative solution to an existing community need. 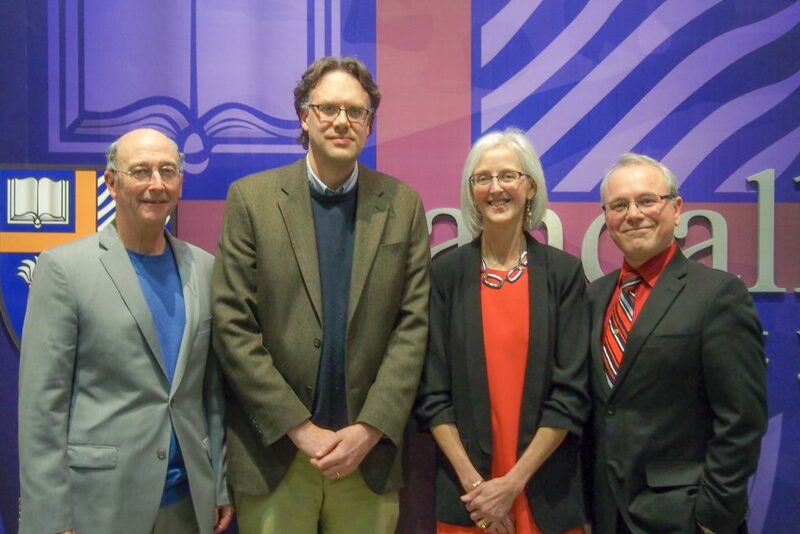 The grant money received by Crandall will be used as part of a campaign to attract students from outside of Canada, to develop pathway agreements with universities in other countries, and to launch programs intended to serve the students who come. 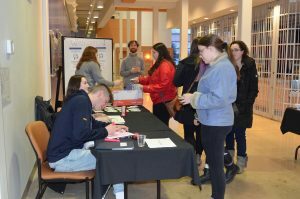 Crandall is already seeing an increase in the number of international students, primarily from India, and expects those numbers to increase each semester over the next few years. 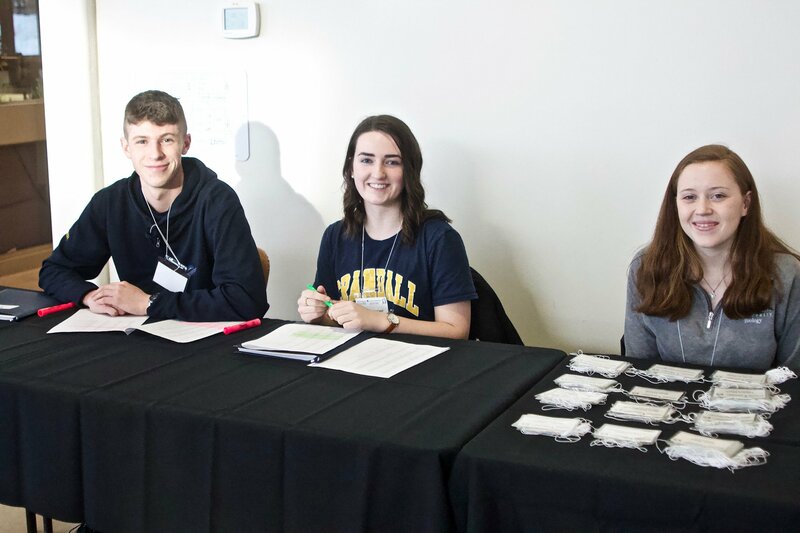 Because post-secondary education is a key pathway to immigration for those who wish to come to Canada, Crandall is able to contribute to the immigration goals of the Maritime Provinces. Crandall is approved by the federal government as a Designated Learning Institution to receive international students. Additionally, international students who graduate from Crandall are eligible to apply for a post-graduation work permit, enabling them to enter into the life and workforce of the region. Crandall University is Atlantic Canada’s leading Liberal Arts University rooted in the Christian Faith, with undergraduate programs in Arts, Business Administration, Science, and Education, and graduate programs in Education and Organizational Management. To learn more, visit crandallu.ca or call 1-888-968-6228.